Imagine you’re a soldier deployed to a forward area, reliant on your SATCOM terminal for mission-critical communications. Now, imagine you’re redeployed to a new region where satellite capacity has not yet been contracted. Military leaders and war fighters report that additional transponded SATCOM capacity can take weeks or even months to resolve. In short order, that warzone becomes an isolated zone, and you are cut off from mission command. Building and deploying a flexible, enterprisewide military SATCOM architecture must be made a national security priority. The Department of Defense has already implemented this model for wireline and wireless networks, and SATCOM must come next in order to deliver real-time global situational awareness to any war fighter, any time, any place. To enable this much-needed military enterprise SATCOM architecture, government and commercial sectors must work together to fulfill the DoD’s enterprise management and control (EM&C) vision while also promoting SATCOM system interoperability. Unfortunately, closed SATCOM systems are competitively designed not to operate with other systems. 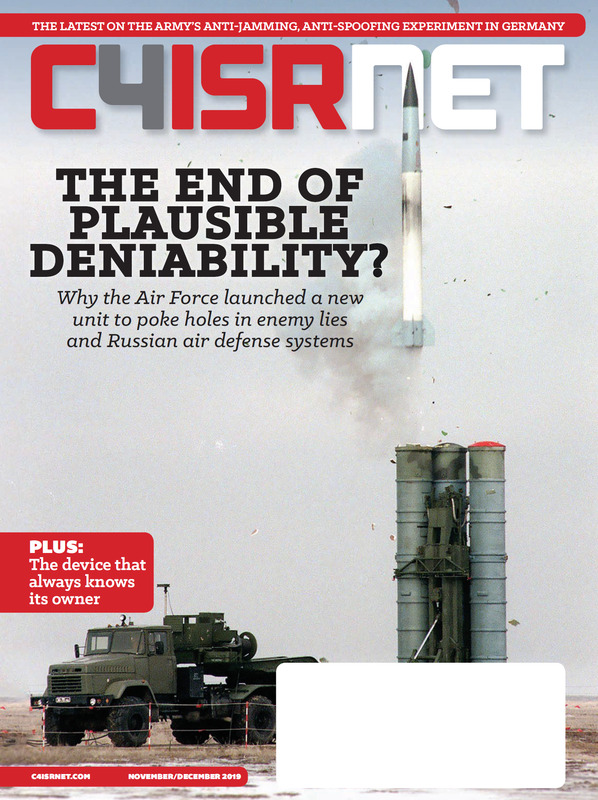 This outdated model stifles capabilities and innovation — and, most significantly, it jeopardizes missions with single-threaded network connectivity. 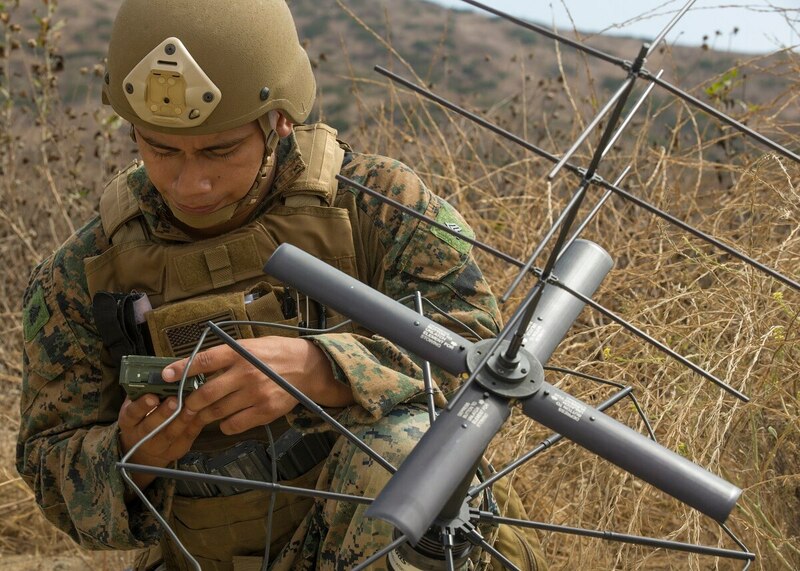 Both military and commercial SATCOM providers must function under a common management and control architecture standard to better equip and inform the war fighter. This is where EM&C is critical. EM&C would enable the continued use of proprietary implementations, allowing the DoD to upgrade elements of a communications system, such as the modem or antenna, without having to replace entire systems, losing time and money in that process. To maintain superiority in an increasingly competitive global military landscape, leaders and their teams must be able to rely on resilient, uninterrupted communications from any location at any time. Incorporating innovative commercial technologies will help meet the rising resiliency requirements for future military SATCOM networks. Military network terminals need to access a mix of frequency bands (Ku, Ka, X), satellite architectures (GEO, MEO, and LEO), and even terrestrial wireline and wireless communications. This is to create one global, enterprise network that lends the DoD increased capacity, flexibility and resiliency with mission-critical interoperability at the network level. For this global enterprise network to function, however, system interoperability is vital. Consider how cellular and IP networks comprise various, compatible systems and transport technologies: you don’t need to use a mobile phone supplied by your cellular service provider in order to connect. Today’s commercial networks are also harnessing the strength of this interoperable approach. Just as the industry works together to benefit commercial and consumer networks, national security and military networks must also benefit from architectures that can transport agnostic, multi-path networks. To further military SATCOM interoperability, the U.S. Air Force Space and Missile Systems Center sponsored the series of COMSATCOM Pilot and Pathfinder programs. The first two pilots successfully demonstrated how a software-based network management concept can improve military communications by leveraging standard interfaces, such as modem-to-antenna and modem-to-network. Using an open standards approach, this network technology supports the DoD’s EM&C vision by leveraging new innovations, increasing competition and ultimately delivering substantial cost savings when compared to today’s operation of “stove-piped” networks. Communications technology has changed drastically in just the last decade. Uninterrupted communications and situational awareness have become central to military operations in today’s contested environments. A significant percentage of situational awareness and intelligence depends on air and space-based collections, especially in contested areas where local ground assets cannot easily transmit or receive data. Space-based platforms complement ground, maritime and airborne intelligence sources by providing decision makers with timely, accurate information that can create a decisive advantage across all phases of potential conflicts. The military must maximize the opportunity of combining commercial network technology and SATCOM system interoperability to achieve the EM&C vision and to keep the mobile war fighter connected, wherever the mission goes. Rajeev Gopal is vice president of advanced programs at Hughes Defense and Intelligence Systems Division. Rick Lober is vice president and general manager.